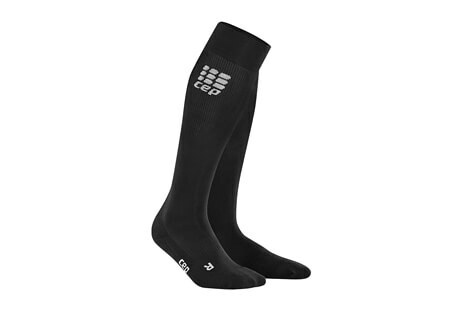 Designed with a natural fit, these compression socks are perfect for any activity. The compression keeps your blood flowing to muscle tissue to aide them with needed oxygen as you work out. The added warmth for cooler days and the cooling effect on warmer days will keep you comfortable and performing at your best.